Fort Collins High School had Spread the Love Week, sponsored by Student Council, in February to raise money for Orphanage Project Liberia. 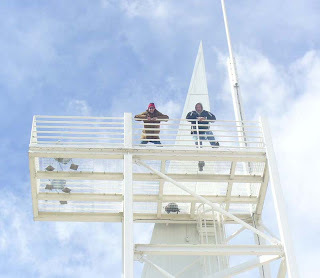 Check out this article (currently featured on the home page of the school's website) about how Principal Mark Eversole and Assistant Principal Joe Ahlbrandt climbed up the FCHS Tower on Tuesday February 17th, 2009 to fulfill a pledge made during Spread the Love Week! Staff and students donated loose change ($6 per minute) to send the pair up on the tower for over 3 hours. 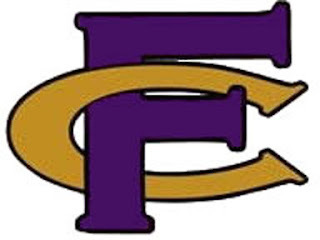 Thank you for schools such as Fort Collins High School who respond to the call to help others especially those in the less privileged areas of the world.